Centrally situated for all business, holiday and recreational requirements in Durban North, between Durban CBD and Umhlanga. 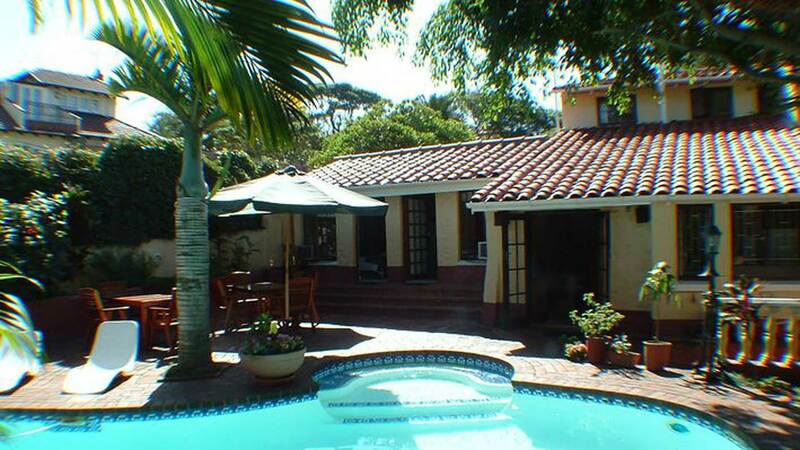 Close to Kingspark stadium and swimming pool, Moses Mabhida Stadium, many golf courses to choose and the Sea Sun and beaches of the region. Honeycombhouse offers value for money with all facilities and great hosts. Professional, Accredited, Quality and Secure Accommodation and Hospitality.